SADA is commited to bring hope to deprived children especially in improvished communities where hunger, poverty and diseases are ruining their lives day to day. 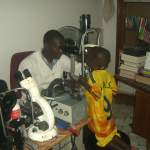 So, SADA works with a volunteers team in Switzerland together in order to ease suffering of children in greatest need. 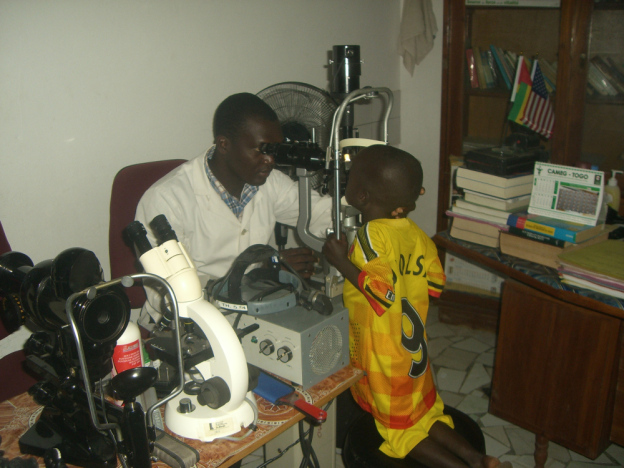 With the financial aid from this overseas team (Laura Maria Julia STOFFEL and her mother), SADA provided healthcare to a deprived child ( YENKOALE Casimir) from Bagbegan in south Togo: this child has eyesaches for long time. 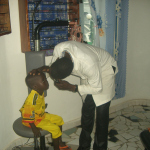 But from nown on, the partnership SADA- Laura Maria STOFFEL allows SADA to provide him the appropriate healthcare so that he can go easily to school.